The Registry Collection® program, the world’s largest luxury exchange program, announced today that its members now have access to a world of new travel experiences. The enhancements provide members more customized travel programs, including worldwide itineraries on leading luxury cruise lines and more lucrative savings. The Registry Collection® program is the world’s largest luxury exchange program, with approximately 200 affiliated properties that are either accessible for exchange or under development. From condo hotels and high-end fractional resorts to private residence clubs and fractional yachts, The Registry Collection program provides members with access to an elite network of the finest vacation properties at some of the world’s premier destinations, as well as travel concierge services that are available 24 hours a day. 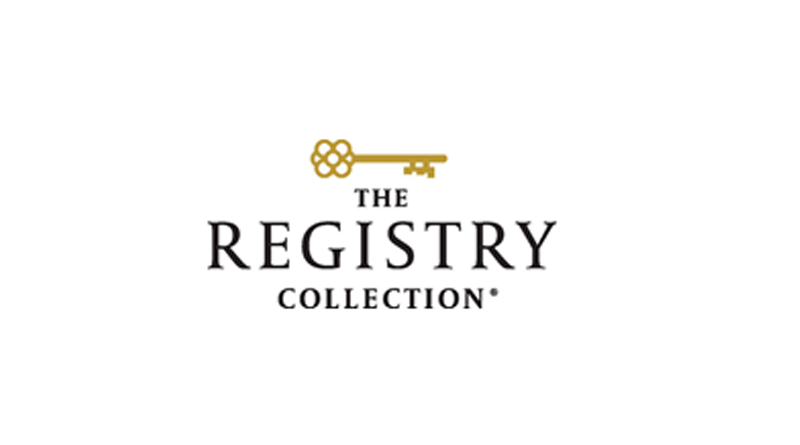 The Registry Collection program is offered by RCI, the worldwide leader in vacation exchange and part of the Wyndham Worldwide family of brands (NYSE: WYN). For additional information visit our media center orTheRegistryCollection.com. You can also find The Registry Collection on Facebook and Instagram.